An authentic, tuneful wordsmith with an ear for catchy hooks and a twist in the tale, Jeremy Nash feels like a throwback to the 1970's wanderlust of Jackson Browne and the biting subtext of Paul Simon. Nash also brings a raw emotional element to his songwriting, which he attributes to years of listening to Counting Crows as a kid, and to Ryan Adams as an adult. On his latest album, "Getaway Driver," Nash emerges as an engaging storyteller with a healthy respect for the LP format and for the cathartic release offered by songwriting - especially for someone who is admittedly uncomfortable in his day-to-day skin and often haunted by crippling anxiety. 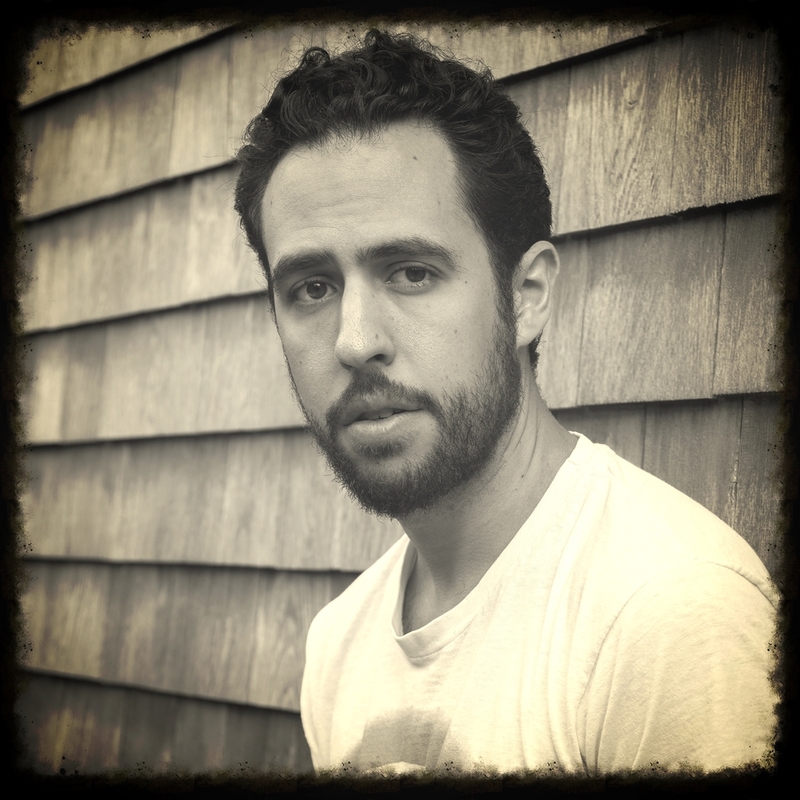 Jeremy has spent close to a decade honing his craft among the flourishing New York folk scene, playing both solo and with a full band at venues such as Rockwood Music Hall, Arlene's Grocery, The Bitter End, and The Living Room. Currently living in Nashville, Tennessee, he hopes to further develop as a writer and performer in Music City, ready for the next phase of his journey.